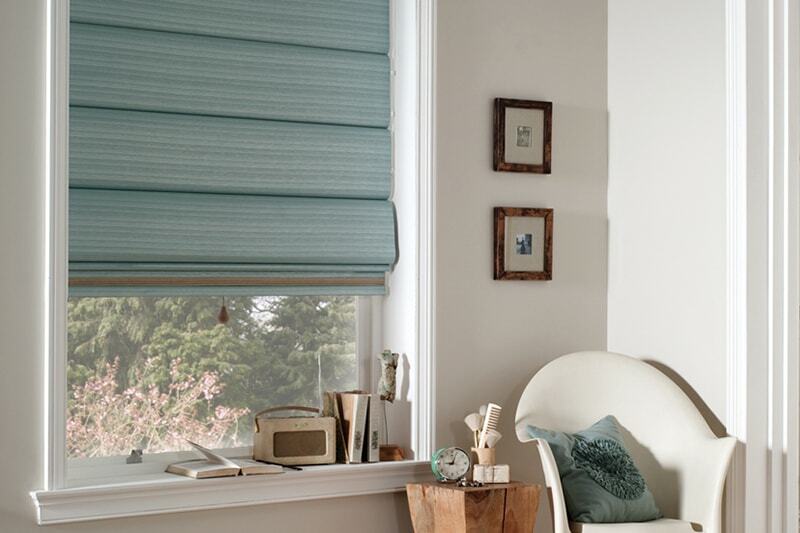 Our pleated blinds offer a stylish and modern look at the window with so many practical benefits too. Pleated blinds are the ultimate in style and versatility they provide a soft approach to a window shading are are typically suited to awkward shapes of conservatory roofs. 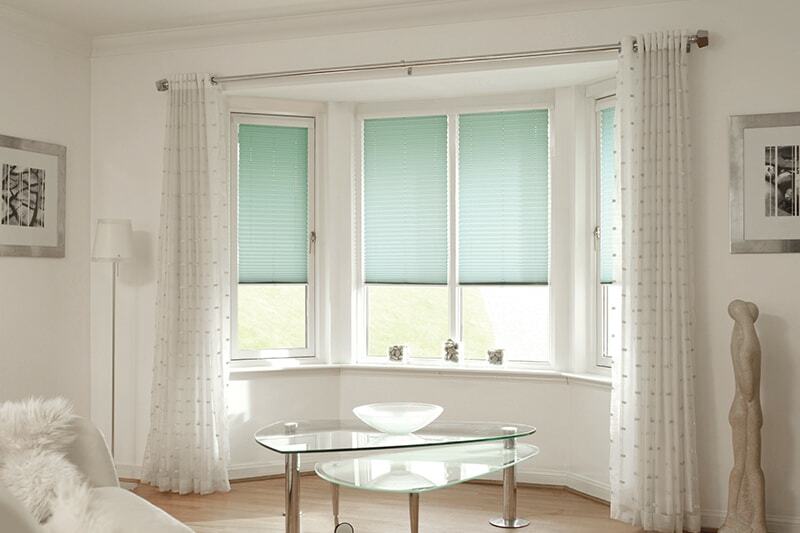 The design of this blind ensures that it looks stylish and elegant when in use and not in use. When raised the fabric concertinas up to make a small and neat stack, ideal if you want to make the most of the view during the daytime. When drawn down the look is stylish and compliments any room. With so many colour and design options you can find a fabric that completes your overall design of a room. The Duoshade and Duolight collections feature a double wall of fabric which forms cellular honeycombs; this innovative design has huge insulating benefits. Each honeycomb cell traps a pocket of air that acts as an insulating barrier between the room and the window. This has a three-fold benefit, the blind will keep the heat in during the winter, the heat out during the summer plus it acts as a sound barrier against busy noisy streets. Each of the Duo fabrics has its own benefits. Duolight will shade a room from the sun’s glare in the daytime giving rooms a beautiful diffused light. Duoshade features an aluminium lined blackout honeycomb that offers the ultimate in energy saving and insulation. Duoshade is a wonderful choice for bedrooms. 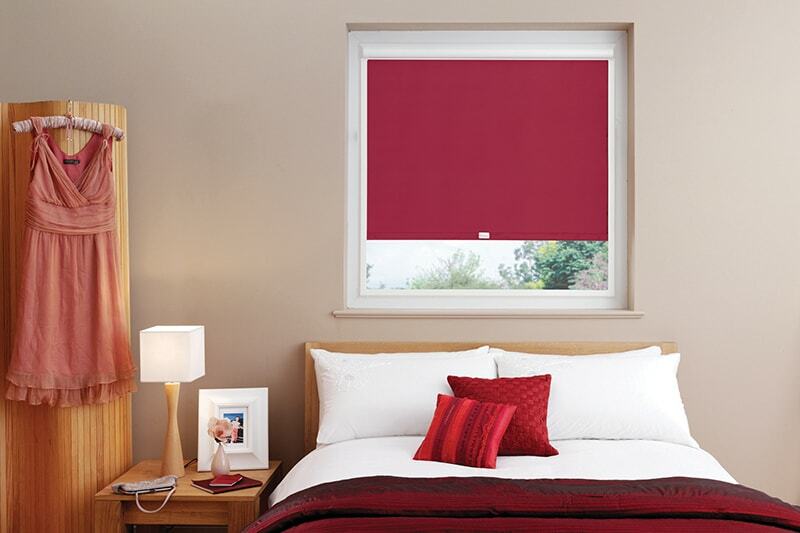 Our Pleated Blinds are also available in the perfect fit range.